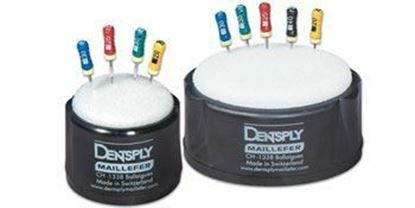 Our sturdy endo foam inserts are an economical way to store files. There is enough space on the insert for several broaches or files. These inserts are stronger and firmer than most other inserts. Color may vary. Multipurpose autoclavable organizer for cleaning, sterilizing and staging endo files and instruments. 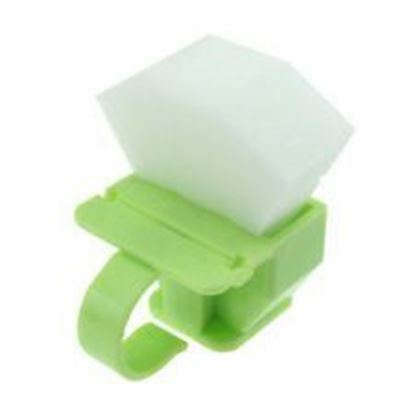 Designed to hold a sterilizing solution, and features a ring which enables a piece of 2" x 2" gauze to be secured tightly over the top of the cup. During a procedure, files can be dipped into the solution while the gauze wipes them clean.